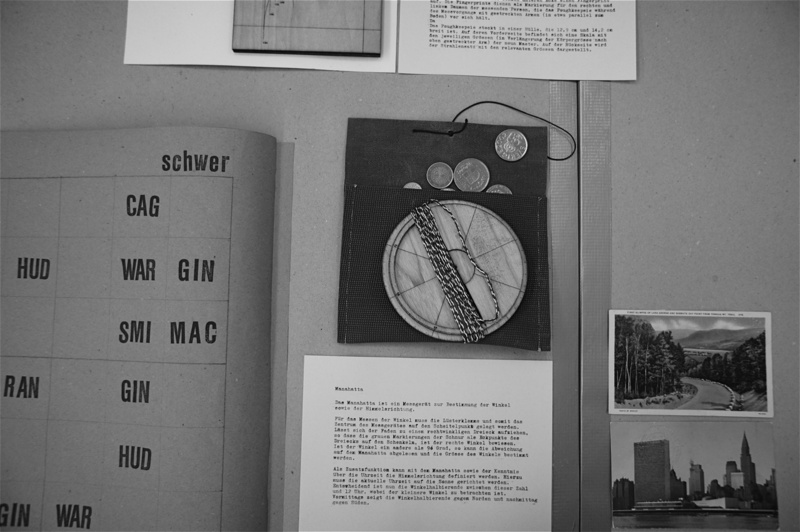 How does the homogenisation of European architectural education provoke new schools of thought? 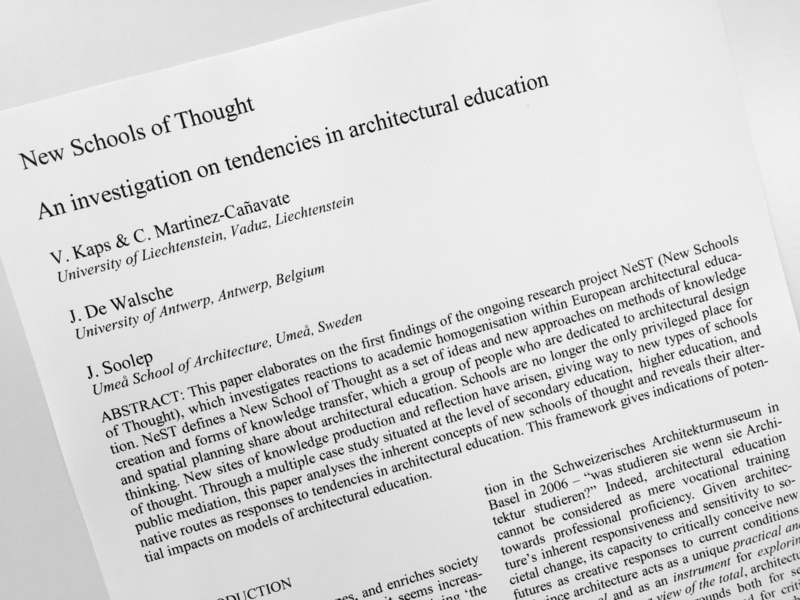 The research project NEST (New Schools of Thought) investigates tendencies in the context of academic homogenisation within European architectural education. 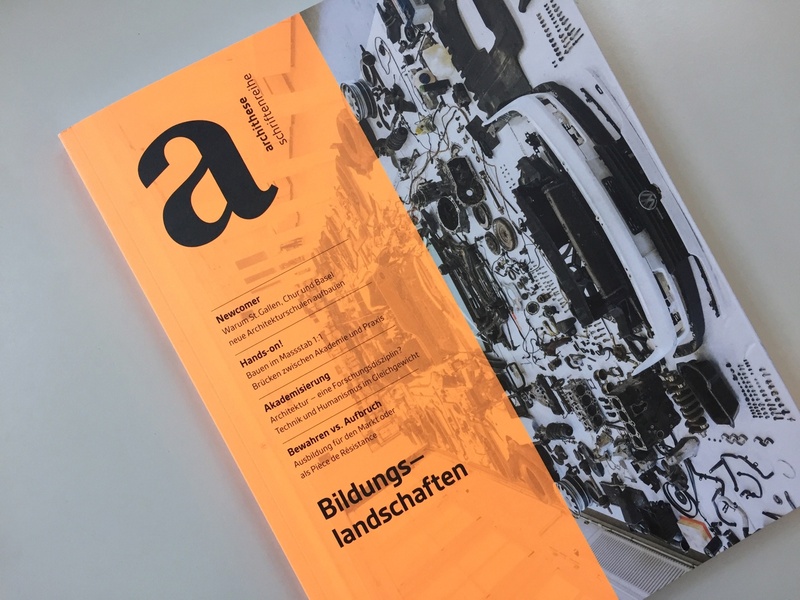 It defines a new school of thought as a set of ideas and opinions on new methods of knowledge creation and on new forms of knowledge transfer, that a group of people dedicated to architectural design and spatial planning share about architectural education. 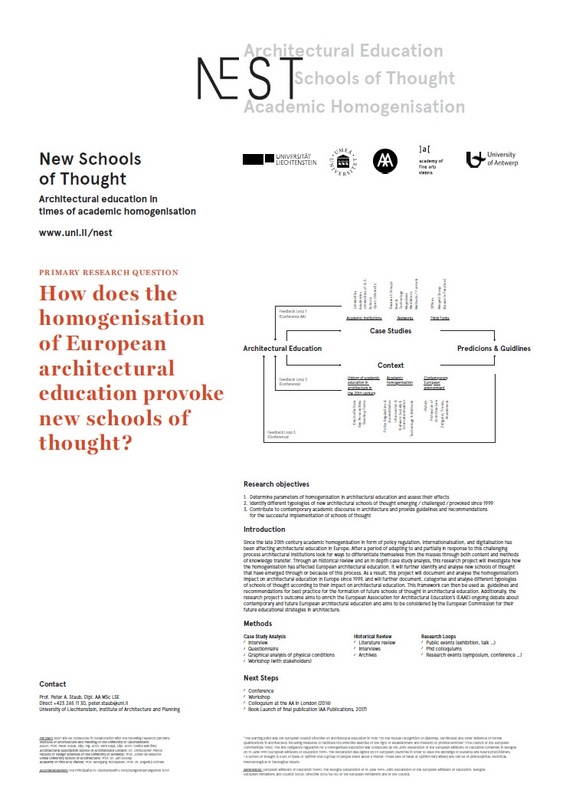 Even though there is evidence of their emergence since the 1980s in Europe, there is a lack of understanding of the concepts that characterise these new schools of thought and the tendencies that drive them. 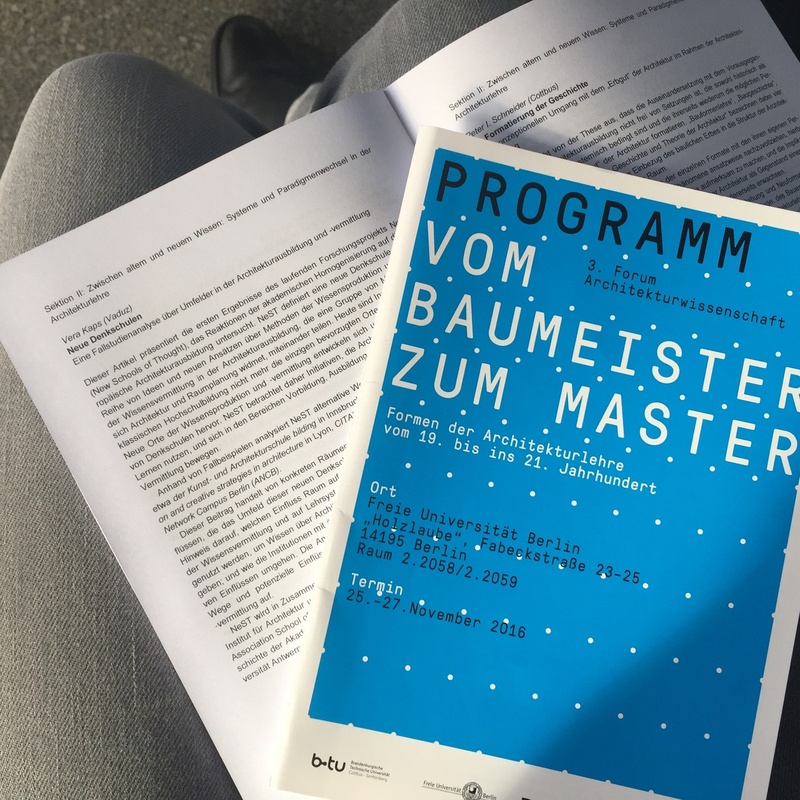 Since the late 20th century architectural education in Europe has been reshaped by key factors such as new policy regulations, internationalisation, and digitalisation. 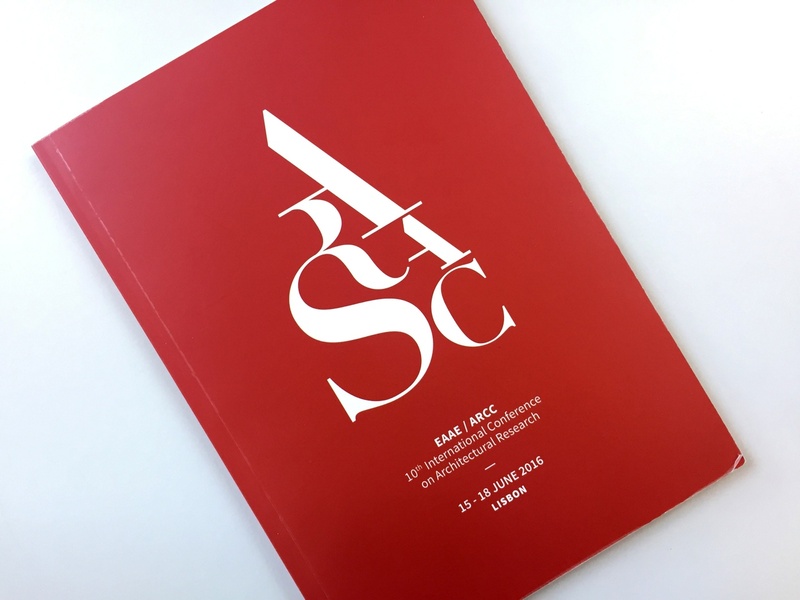 Within these circumstances architectural institutions have been seeking ways to differentiate themselves from the masses through content, methods of knowledge creation and -transfer, and shifts in organisational structure. 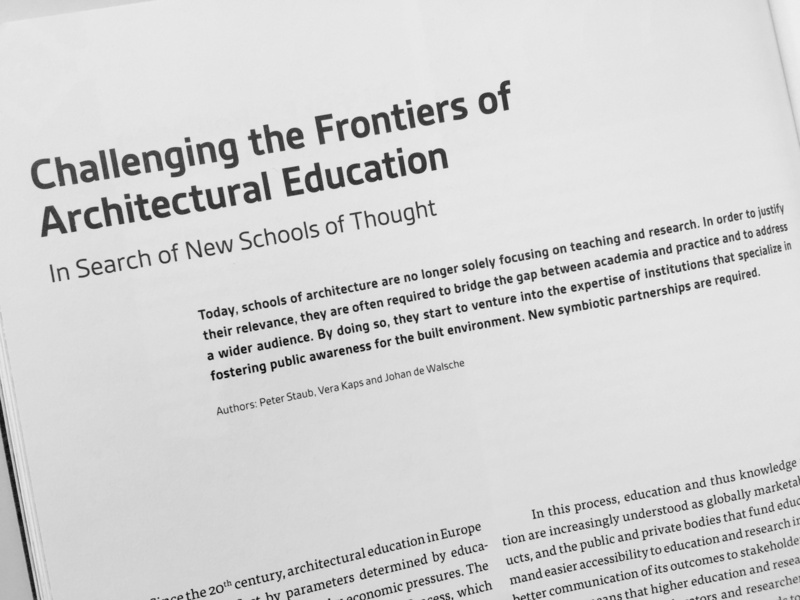 However, schools are no longer the only privileged place for thinking. 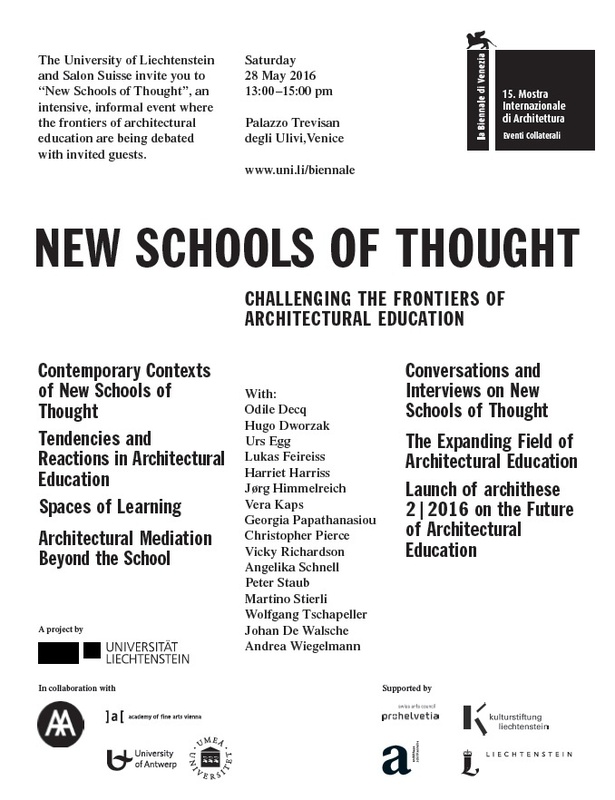 New sites of knowledge production and reflection have arisen, giving way to new types of schools of thought. 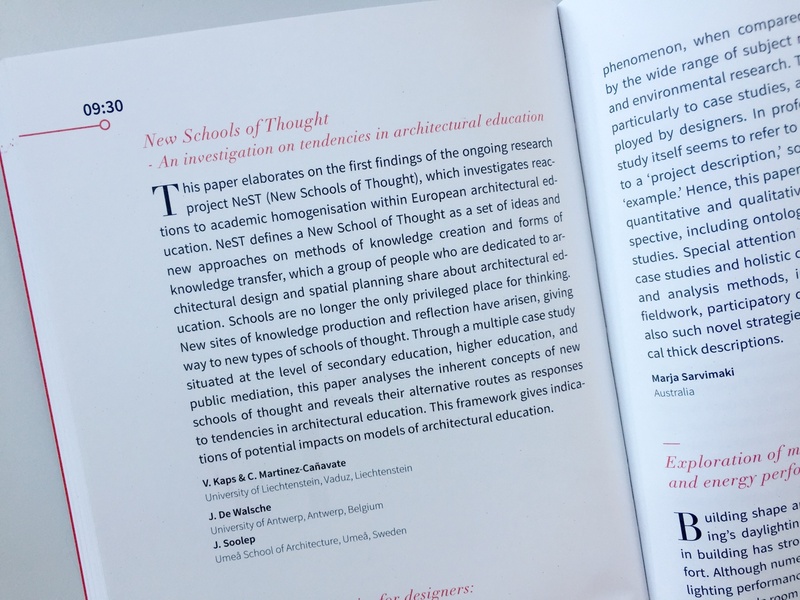 NEST aims to investigate new schools of thought, to analyse their inherent concepts , and hence, to identify tendencies within architectural education (ranging from professional qualification for children and pupils, to academic education for students, until further education for adults). 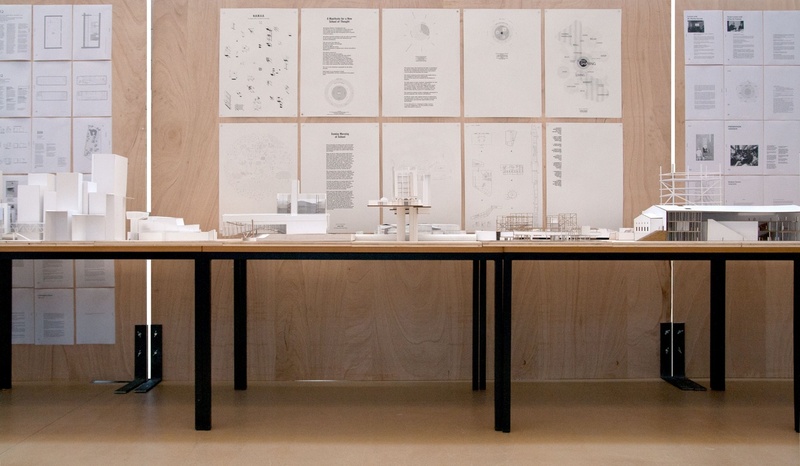 NEST is being conducted in collaboration with the following research partners: the Institute for architecture and planning of the University of Liechtenstein, the Architectural Association School of Architecture in London (AA), the Institute for Art and Architecture of the Academy of Fine Arts Vienna, the Faculty of Design Sciences of the University of Antwerp, and Umeå University School of Architecture.